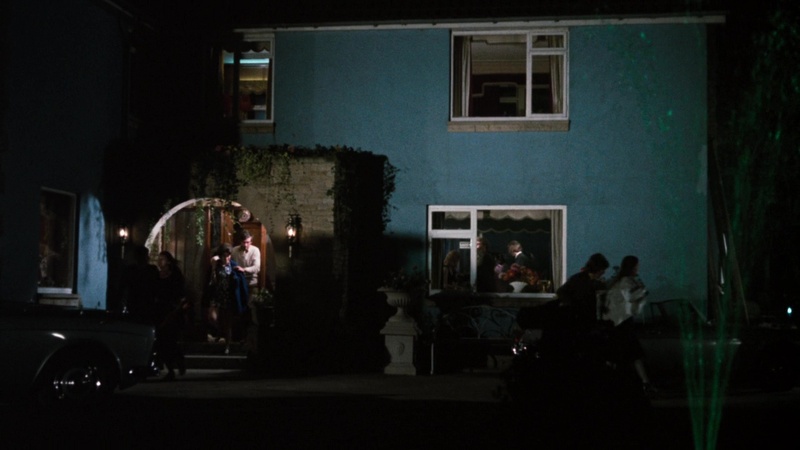 I’m always intrigued as to how they found this particular residential house for filming. 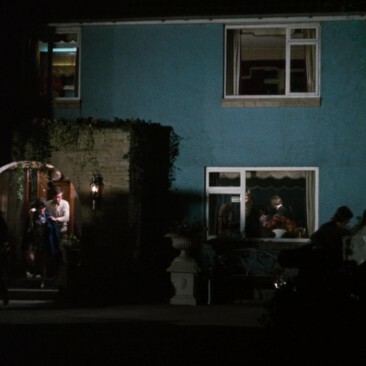 It’s not particularly obvious, isn’t really near any other locations and is hidden away on a busy, but small, road just outside of Durham. 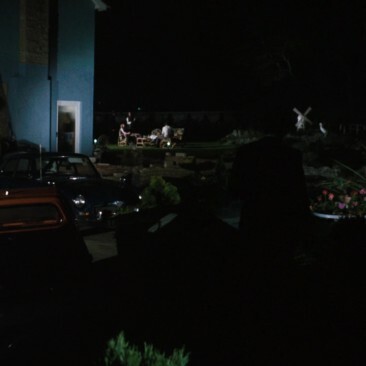 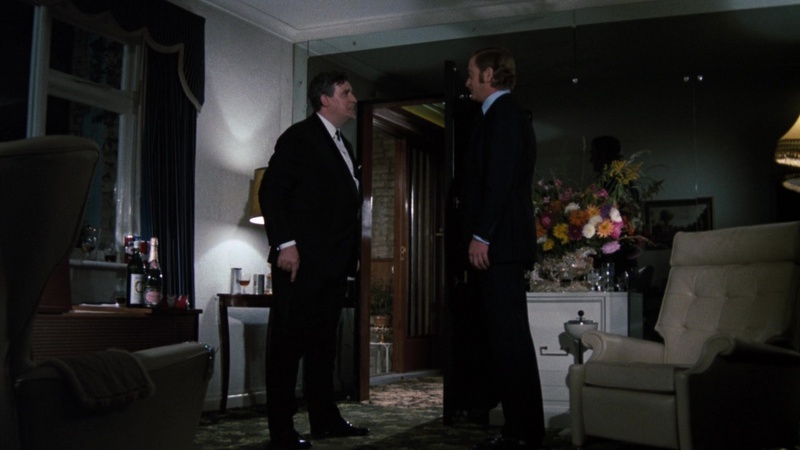 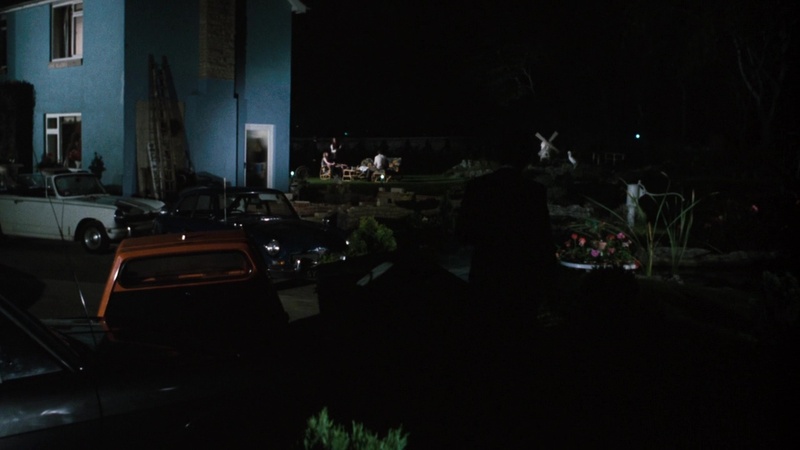 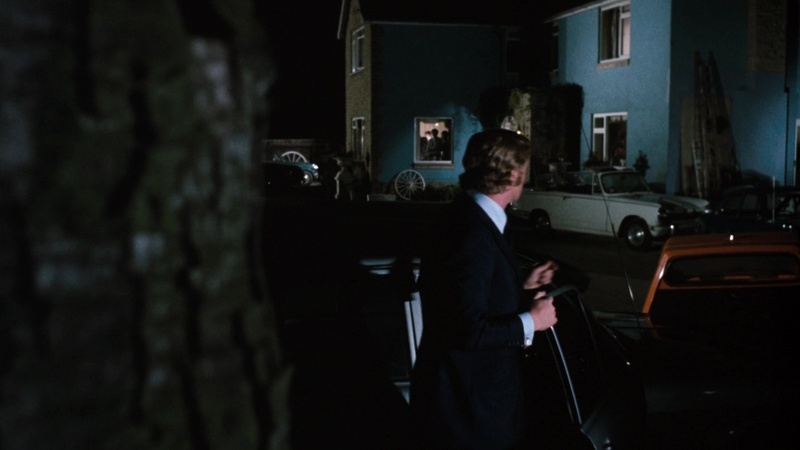 Anyway, we have another iconic location for Get Carter, more to do with the memorable dialogue from inside the house than anything else. 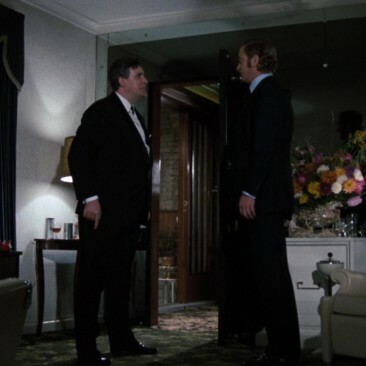 Carter, acting on a tip-off from Thorpey (which turns out to be a diversionary tactic) meets Cliff Brumby for the first time. 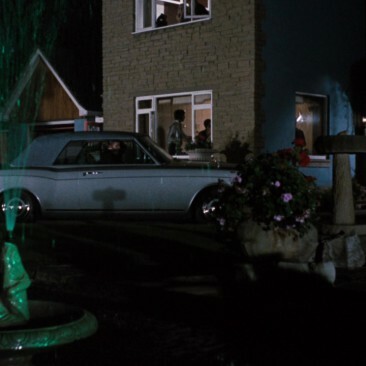 Brumby returns early to disturb his daughter’s house party which is then once again crashed by Carter seeking information. 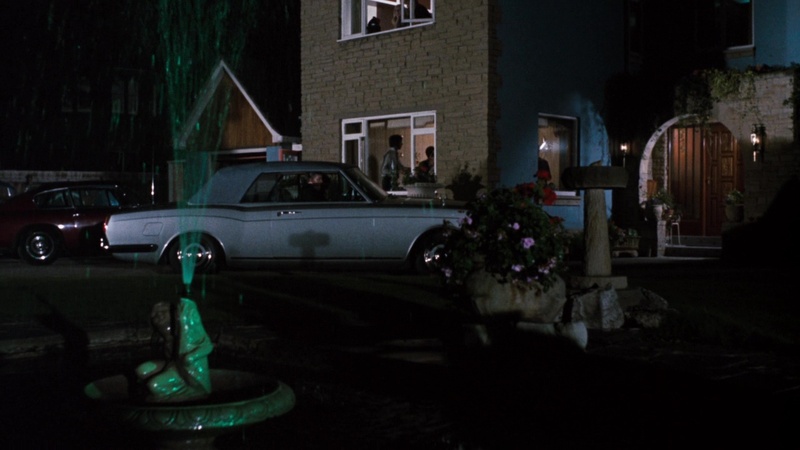 The house was built in the 1950s and contained a swimming pool, being owned by local businessman Charlie Newton. 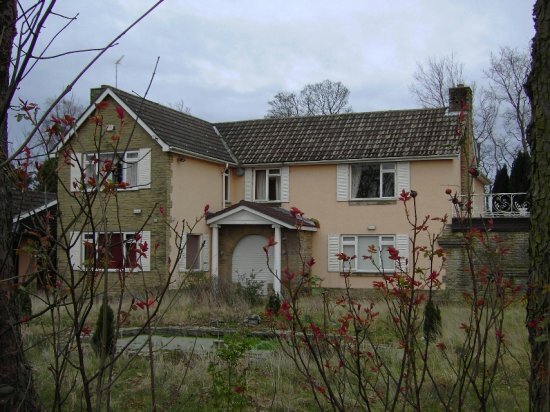 It was eventually demolished in 2008 with planning permission to build 12 new homes on the site.1 It now looks as though the homes have finally been built as of 2016, making the location fairly unrecognisable from it’s previous look.